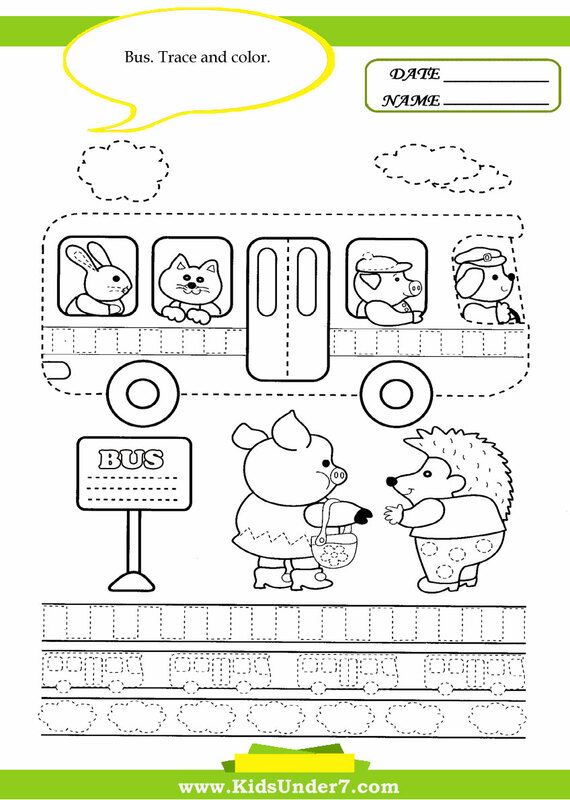 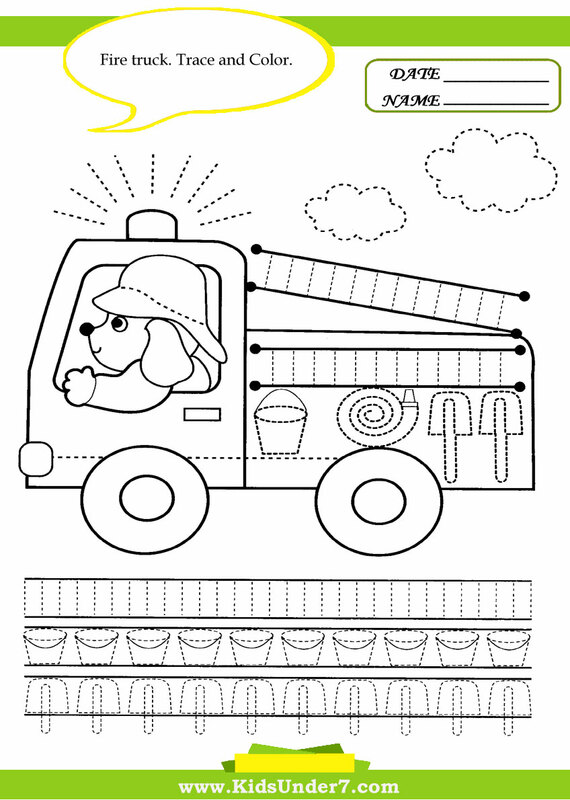 Trace and color worksheets for kids. 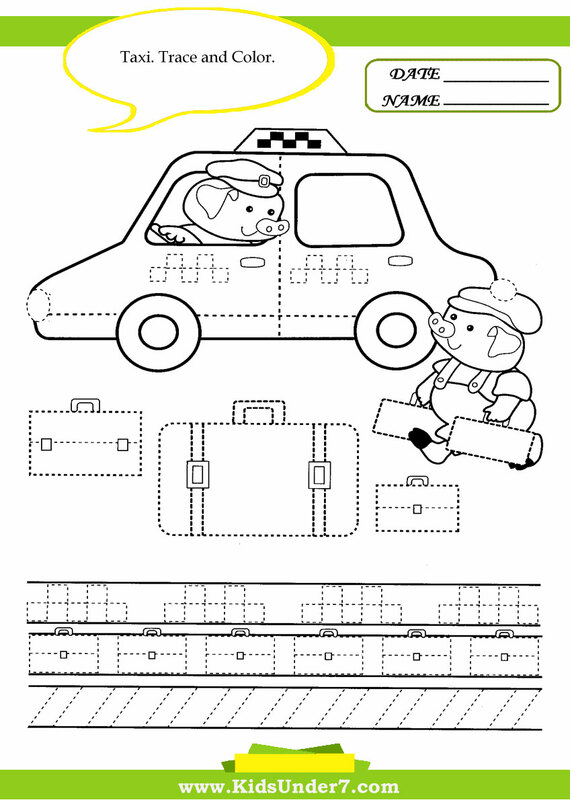 Print, trace and color the pages. 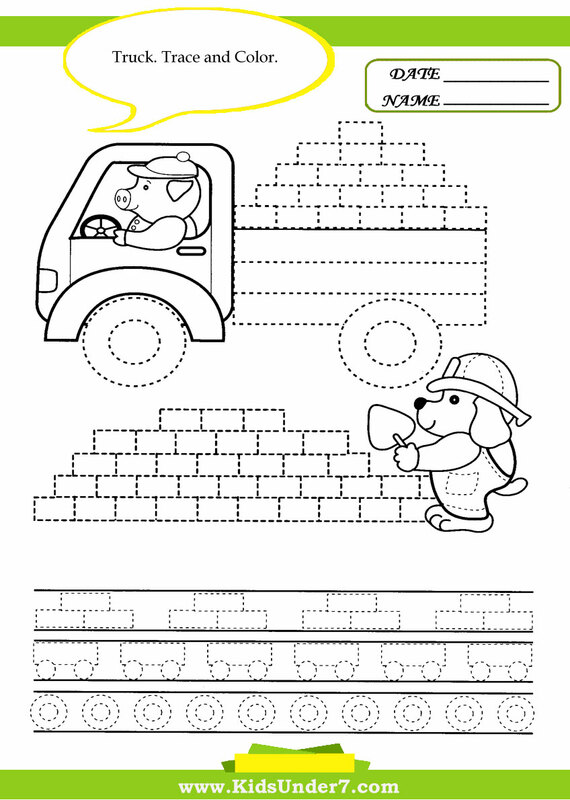 These pages are designed to improve pencil control. 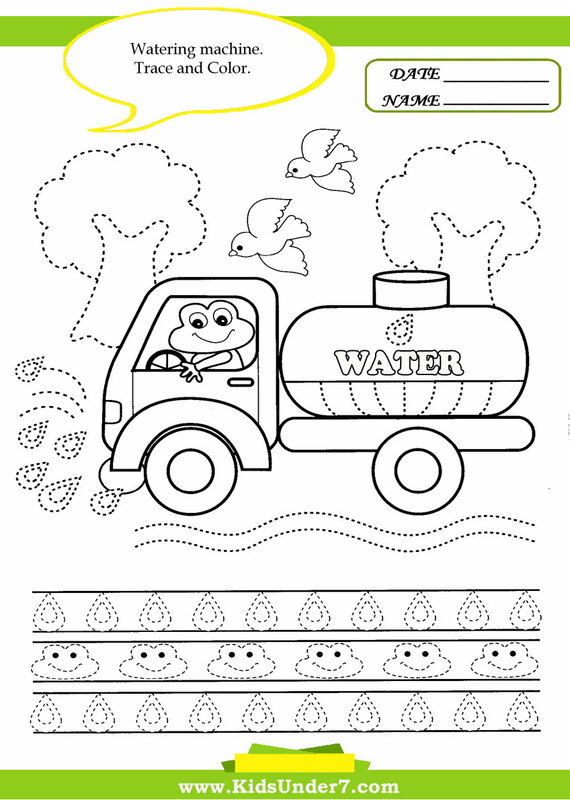 Coloring Pages Trace and Color. 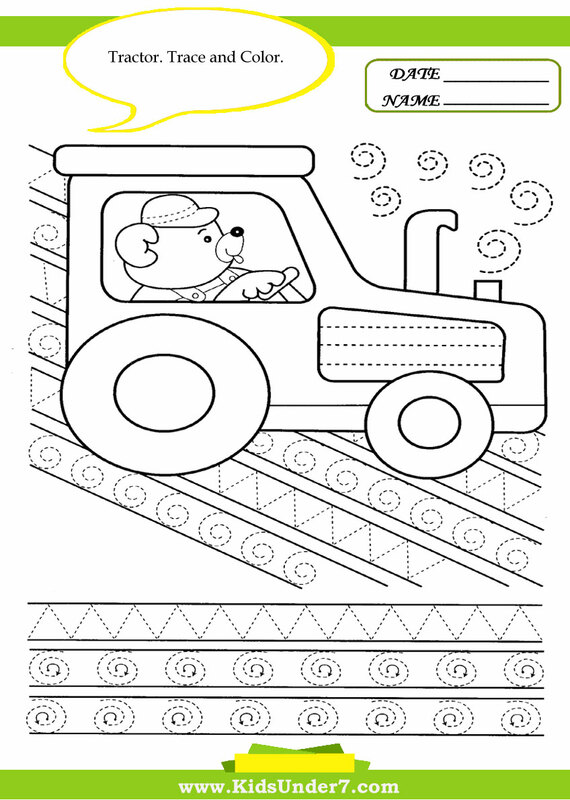 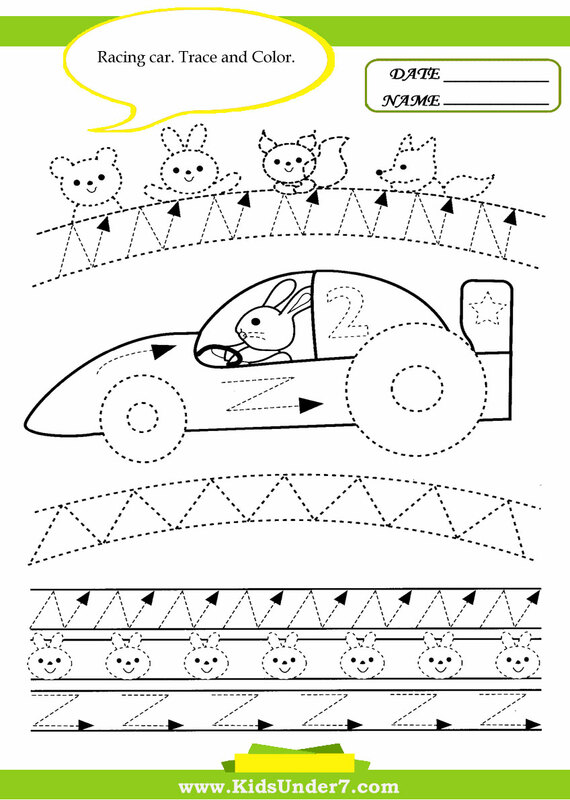 Kids can practice fine motor skills with tracing coloring activity pack. 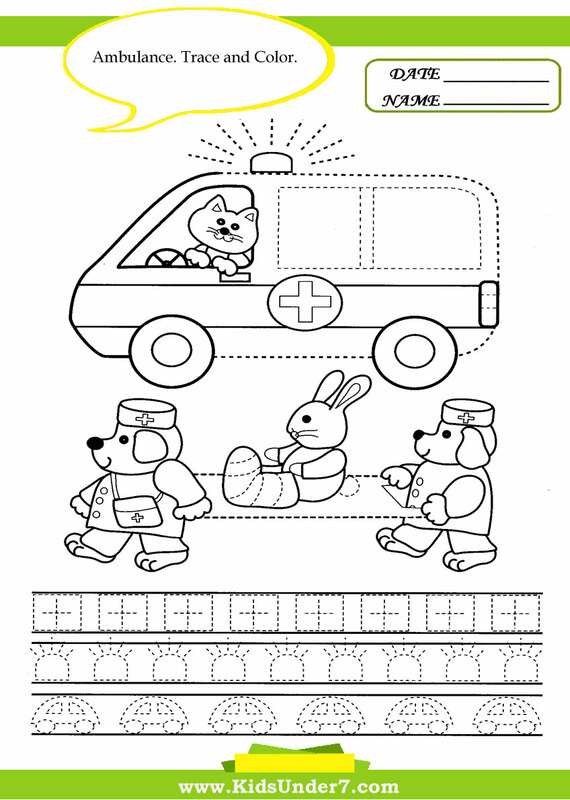 Children should trace the line (from left to right).